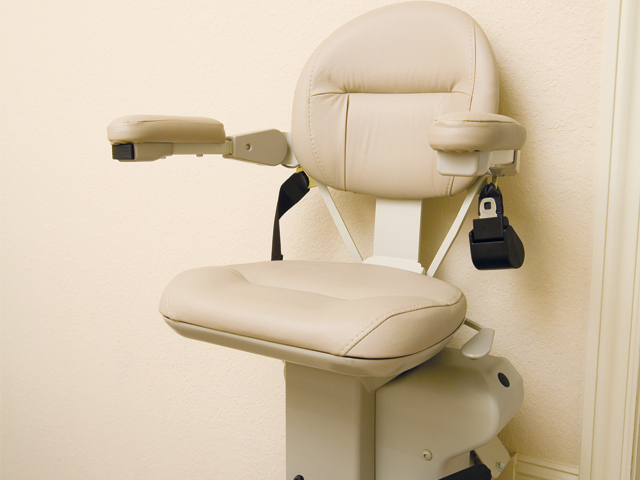 Nationwide Lifts of Maryland knows you don't want to sacrifice the comfort of your home because of a lack of mobility. Stairs are designed for expansion, not inconvenience. 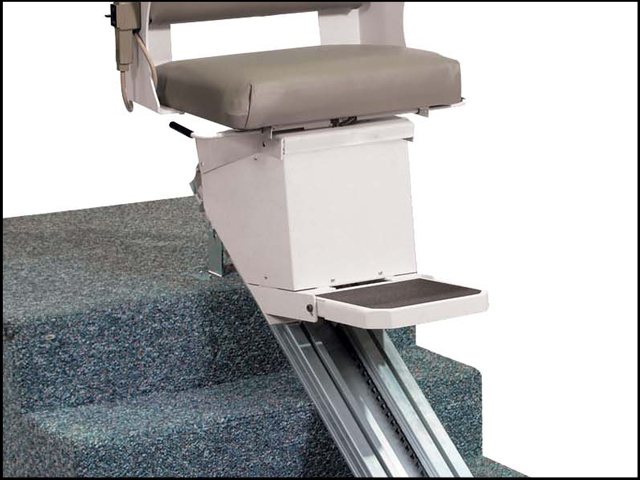 Nationwide Lifts of Maryland features the line of Indy Stair Lifts to help you stay independent. The Indy Pinnacle brings luxury, comfort and efficiency into your home. 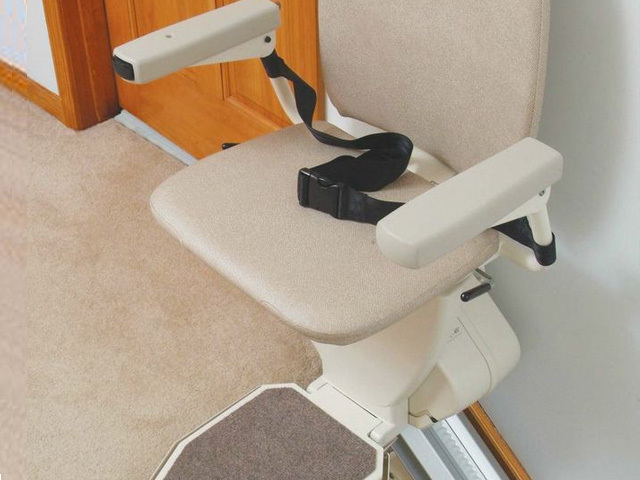 This stair lift features the patented helical drive system for a smooth trip. 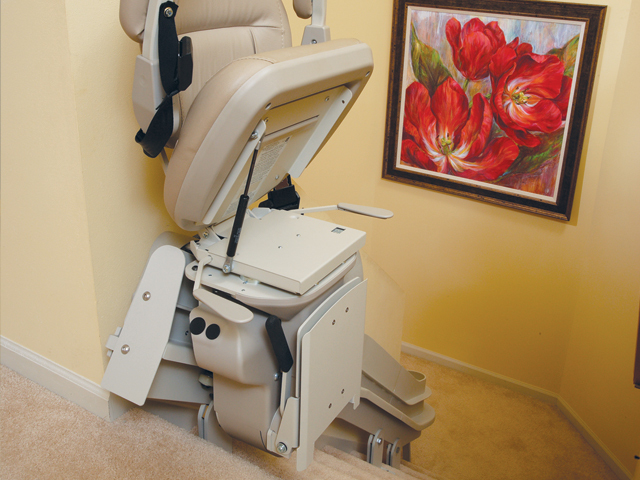 The Indy Lux is an adjustable and comfortable stair lift. The upgraded finish blends well in the finest homes. 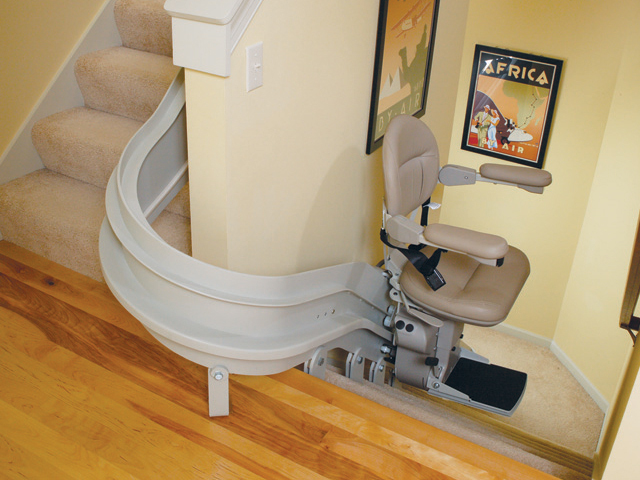 The Indy Curve is designed for stairway flexibility. 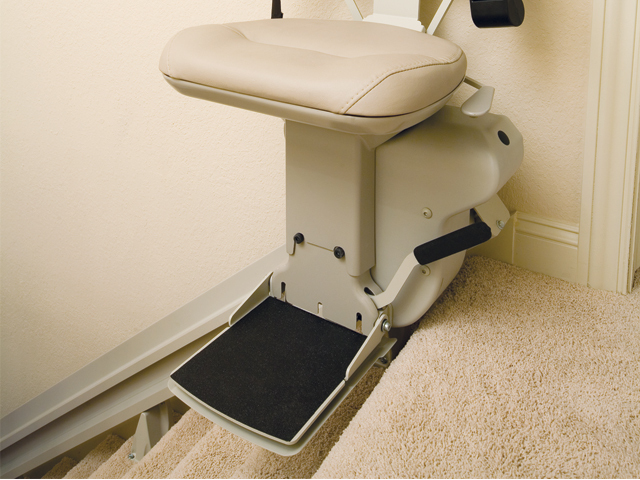 It is created to fit the exact specifications of your stairway and to go around every corner. 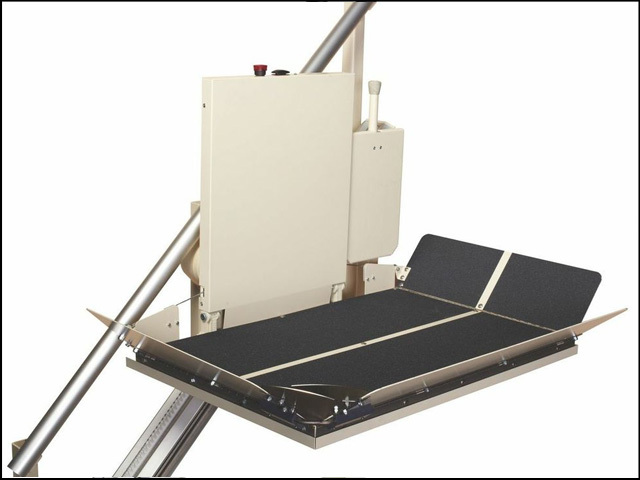 The Indy Outdoor Stair Lift lets you continue to enjoy the great outdoors. 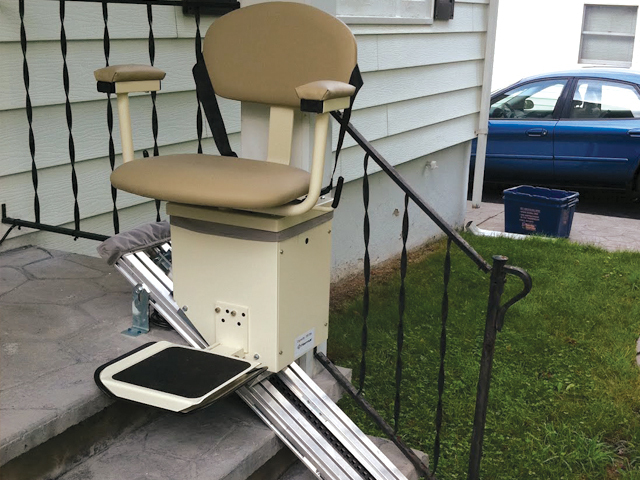 This stair lift can go up and down porch stairs in rain, snow or sleet. 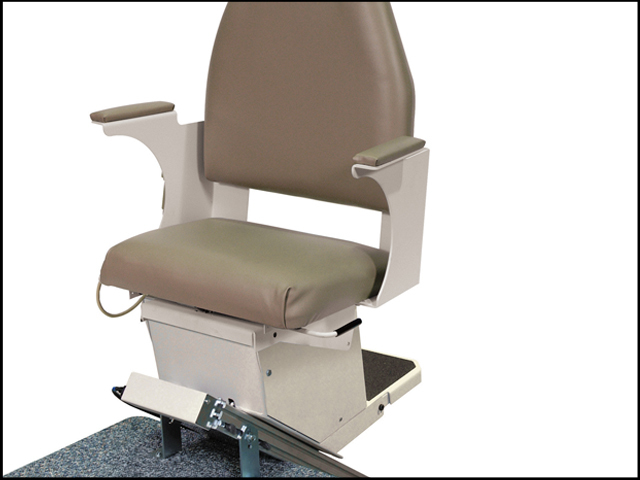 The Indy XL stair lift is the only 600 lb. 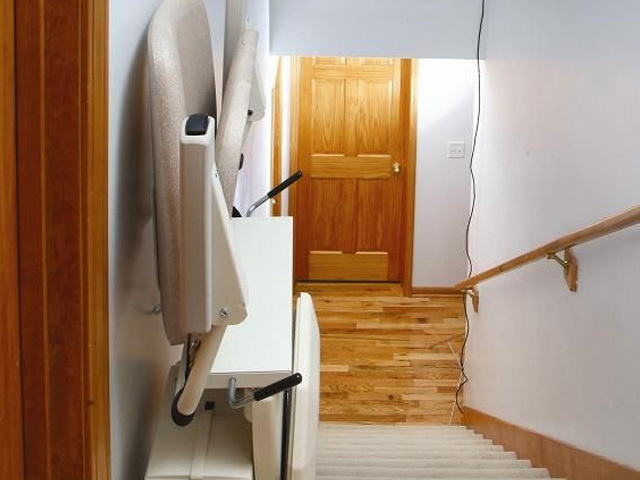 capacity stair lift on the market. 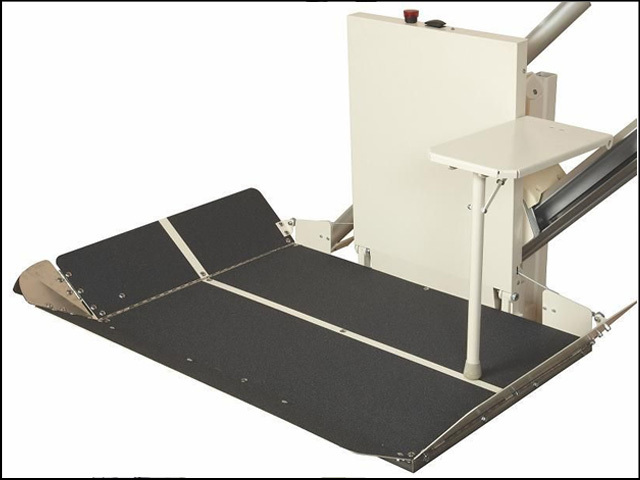 This stair lift is designed for those needing extra comfort and stability. 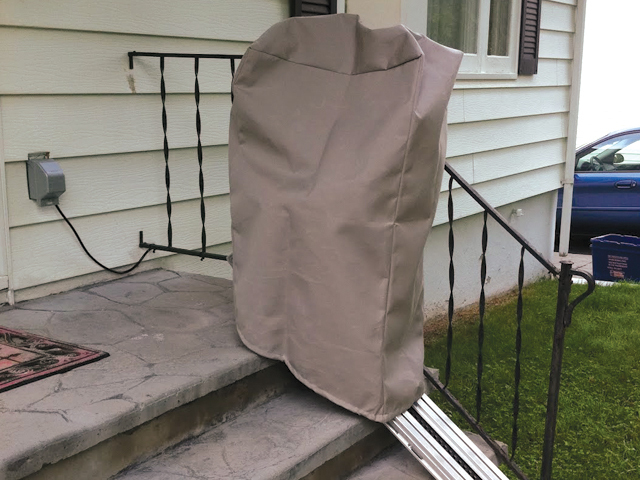 Contact Nationwide Lifts of Maryland today for a quote and a free catalog.